They call it the opioid crisis: a rapid uptick in the use of both prescription and non-prescription opioid drugs across Canada and the United States. The phenomenon began in the 1990s but has peaked in recent years with increased restrictions on prescribed opiates and the appearance of fentanyl, a powerful synthetic painkiller that's become the street drug of choice for many. Highly addictive, cheap to buy, and lucrative to those who sell it, fentanyl has been responsible for thousands of deaths across the country. The death toll is staggering. Since January 2016, more than 8,000 Canadians have died of an accidental opioid overdose, according to the Public Health Agency of Canada, and most of those deaths are from fentanyl. In Alberta, fentanyl deaths continue to rise. Alberta Health reports that in 2016, 348 people died of accidental fentanyl poisoning. In 2017, that number had grown to 569 people, and in just the first half of 2018, 330 people had died of accidental fentanyl poisoning — around two people per day in this province alone. Fentanyl "is a more potent formulation than what years before was out there," said pharmacist Amy Rego, owner of Beacon Pharmacy in the Sheldon Chumir Health Centre. The centre is also home to the city's only supervised consumption site. Fentanyl doesn't discriminate, she said; her clients who receive opioid maintenance medication range in age from 14 to their 70s. "[The drug is] a hundred times more potent than morphine. So that in itself — we're talking a granule. You don't need much. The second thing is the affinity for the drug to the receptors in your brain. It's a very high affinity. So it attaches, and the euphoria. They've made it such that it's highly addictive that way," Rego said. That highly addictive quality of fentanyl has caused an "epidemic," according to Calgary police Staff Sgt. Kyle Grant, who works in the Strategic Enforcement Unit. "It's very cheap for the manufacturers to bring in and produce, and highly profitable for them to sell. It's thousands per cent profit, versus what they put out to get it, and when you're making that much money, I don't think it's ever really going away." 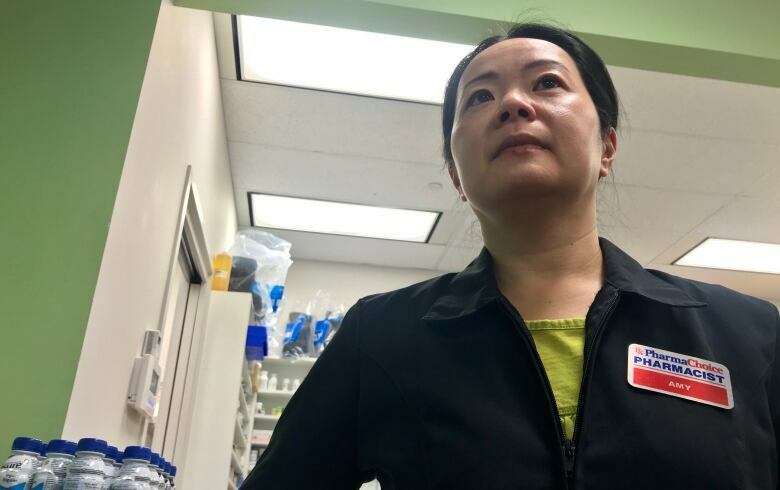 Calgary police and the RCMP say most of the drug comes into North America via China, though some is coming up through Mexico, with a small amount being made here in labs in Canada. China is attempting to regulate exports, but with thousands of fentanyl analogues or recipes, banning export of particular analogues is akin to banning house designs instead of banning bricks. 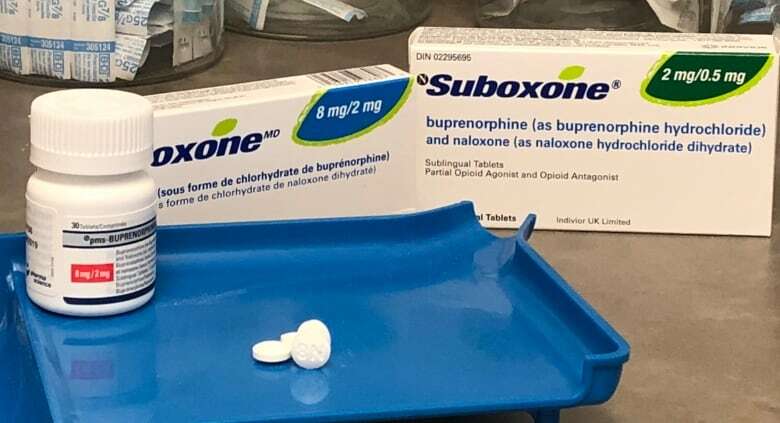 "The illegal supply side of this problem, they're quicker than we are," said MP Karen McCrimmon, parliamentary secretary for Public Safety Minister Ralph Goodale. "They're quicker to finding a way around things. The exporters of this product out of China, they're pretty quick on their feet. Sometimes we're playing catch up." The federal government has taken some action to tackle the opioid crisis in Canada. 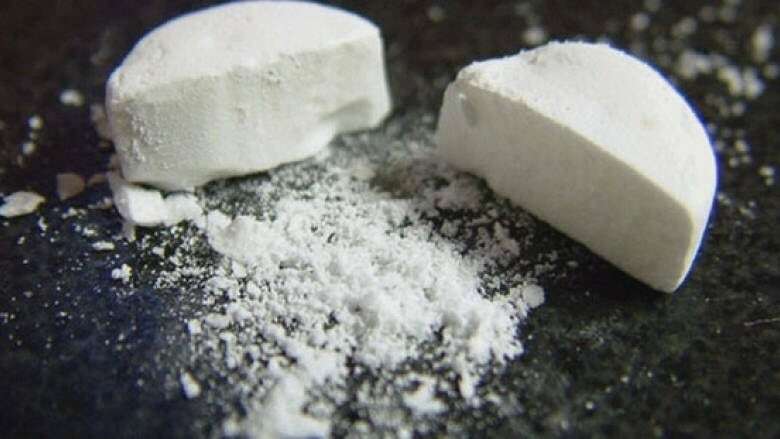 In May 2017, it passed Bill C-37 to tighten control of pill presses, which are being used in the drug trade to press raw fentanyl powder into pill form, often after being diluted with a cutting agent such as caffeine powder or baking soda. The federal government also gave Canada Border Services agents the power to open international mail under 30 grams,to check for drugs being imported. Fentanyl comes in small amounts and is easy to mail. Over a one-year period between 2017 and 2018, border agents seized 14 kilograms of fentanyl, enough for potentially 15,000 fatal doses, McCrimmon said. The RCMP also has 130 sniffer dog teams specially trained to detect fentanyl, she added, and border services is investing in more technology to detect the drug upon arrival to Canada. Grant said that police in Calgary are doing what they can. Border agents alert local police when a package containing fentanyl is destined for a particular city and police then follow up with the addressee. "We're on top of it as much as we can be," he said. "The subject itself is overwhelming. But there's never a shortage of work." When investigators make fentanyl drug seizures, they're "potentially saving lives. They're saving lives they don't even know about." He added that "any seizure is a success. Because as we know and see, it only takes a portion of a pill to kill somebody, right?" Katherine Pederson knows all too well how deadly the drug is. Her daughter Angelina (Lina) developed a drug problem in her early teens; Pederson and her husband Matthew Faulds tried everything to help. 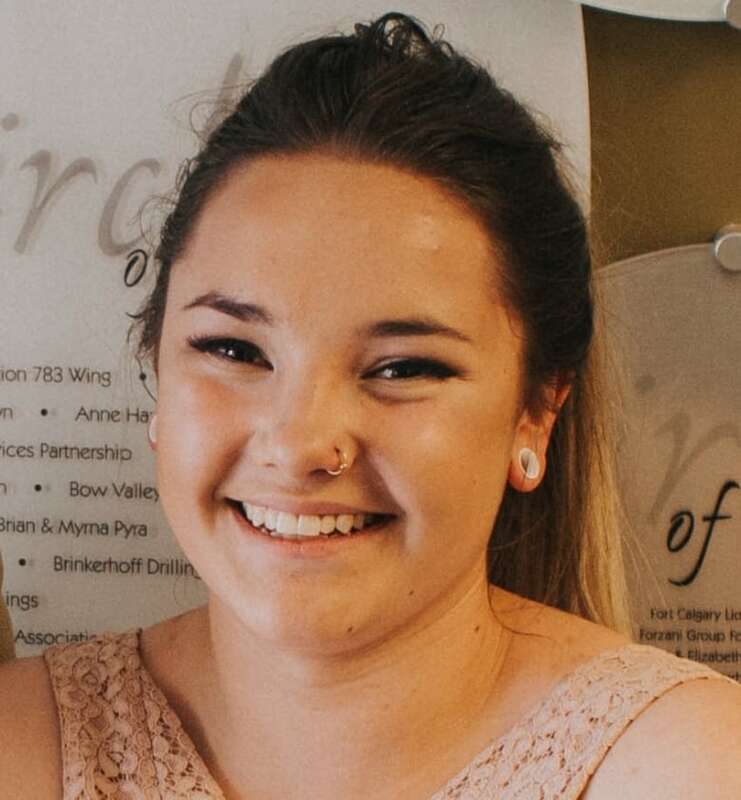 In 2017 when she was 16, Lina took a fentanyl pill at a Calgary Stampede party and died. "Lina touched every single public service and a private centre and still we lost her. So there's something wrong with that. Like, how do you think a parent feels when they've done everything they can?" Lina was among 12 case studies reviewed in a June 2018 report on youth opioid use issued by the Office of the Child and Youth Advocate of Alberta. The report highlights that youth are particularly vulnerable to the opioid crisis and require special strategies to respond to their substance use. In Alberta in 2017, 71 youth between the ages of 15 and 24 died from fentanyl, and 35 more youth died in the first half of 2018. In May 2017, Alberta set up the Opioid Emergency Response Commission. Made up of experts from diverse backgrounds including parents and frontline workers, the commission makes recommendations on how the provincial government can combat the opioid crisis. This summer the commission made 32 recommendations, all of which are being implemented by government. Dr. Elaine Hyshka, co-chair of the commission, said the crisis can be resolved but it's going to take some unconventional strategies. "No one would say that increasing rates of overdose deaths is success by any measure," Hyshka said, but added that the government's quick response to the commission's recommendations is a sign of hope. "We've seen a significant amount of progress in terms of building our system capacity to respond to the crisis in a relatively short period of time." But until accidental overdose numbers begin to significantly decline, she said, "there is more work to do." McCrimmon agrees the problem isn't unsolvable — but that international cooperation with China is needed to stop the flow of the drug across international borders. Lawsuits may be coming to help pay for the toll fentanyl is taking on the healthcare system. In early October, the British Columbia government tabled the Opioid Damages and Health Care Costs Recovery Act — legislation to fast-track a class-action lawsuit against players in the opioid industry, including drug manufacturers, drugstore chains, distributors and wholesalers. Hyshka supports any efforts to garner more resources for the opioid response, but said the "issue goes deeper." "[Pharmaceutical companies] were certainly the kindling that set the stage, but fentanyl was the match," she said. "At the end of the day we have to get people off the illegal market. We have to get people who are struggling — even if they're going to use — onto safer alternatives." Hyshka said Alberta is keenly watching how B.C. is handling the crisis; some of the plans, she said, are "promising." That province is considering implementing a low-threshold hydromorphone program, she explained, which would help get people off illicit fentanyl. "If we're willing to think outside the box and recognize that what we've been doing traditionally has not been effective, then we can get on top of it but it's going to require significant willingness to move into uncharted territory," she said. Many Calgary drug users are taking advantage of Safeworks, the city's supervised consumption site where clients who use illicit substances can receive clean needles and be monitored to prevent overdoses. Many of Beacon Pharmacy's clients access treatment services in the Chumir and use Rego's pharmacy to "dose," receiving daily opioid maintenance medications such as methadone or Suboxone — putting Rego's pharmacy at the epicentre of the epicentre. The Calgary Zone continues to have the highest rate of fentanyl deaths in Alberta (20.1 per 100,000 person years, according to Alberta Health's Opioid Response Surveillance Report from Aug. 31, 2018, compared with the provincial average of 15.1). The work at Beacon Pharmacy isn't for everyone.They've gone through numerous staff. While it's not what she'd envisioned when she and Rich opened the pharmacy a decade ago in 2008, Rego finds the work rewarding, especially when she fosters solid relationships with opioid users in treatment who've been mistreated or demeaned at other pharmacies. Of her work she said, "It's great the way it is. I wouldn't have it any other way." 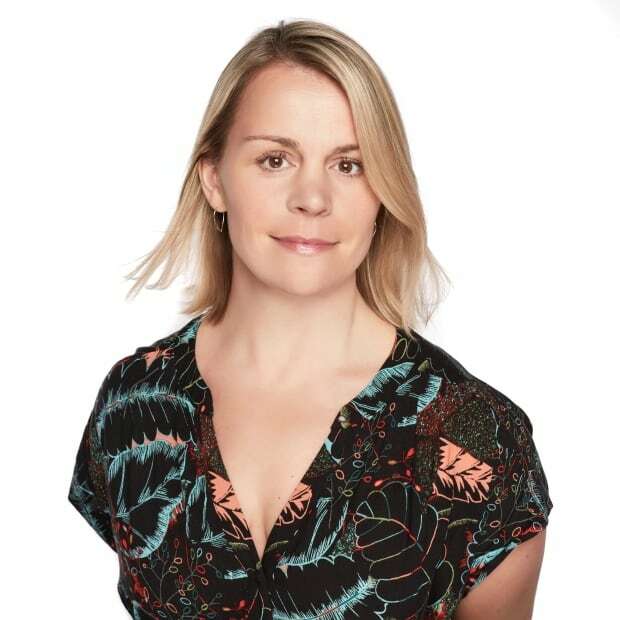 Elizabeth Withey is a journalist and associate producer with CBC Calgary's The Calgary Eyeopener.